Well folks, it’s that big summer movie blockbuster time of year again and next on the list to see after Iron Man 2 is Prince of Persia: The Sands of Time staring the seriously buffed up Jake Gyllenhaal and local lass Gemma Arterton who comes from just down the road from us. Fortunately for us, as this movie is set long before a time when designer sunglasses were seriously cool or even available, it means we can enjoy the film without wondering who’s wearing what (like we did in Iron Man 2…)! 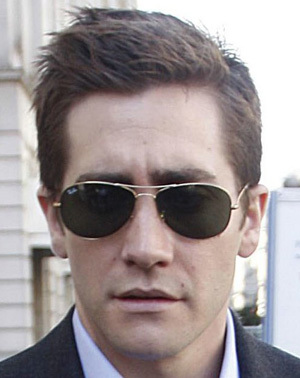 This means there are no Sunglasses for us to talk about so instead we’ve decided to take a look at the Sunglasses Jake Gyllenhaal has been spotted wearing over the past few years. 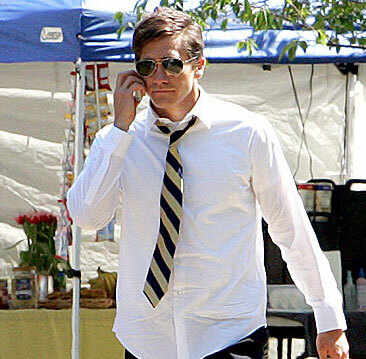 Jake wears the Mosley Tribes Pilot Sunglasses. 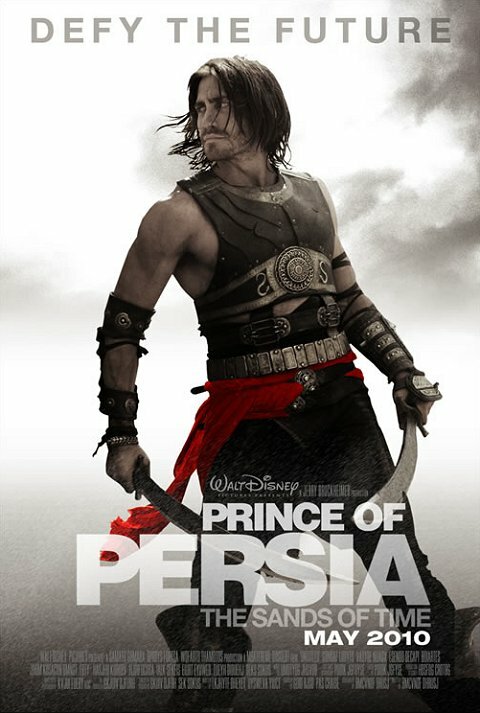 If you’ve not seen the trailer for Jake’s latest film Prince of Persia: The Sands of Time, check it out below! FREE 1.59 Polycarbonate Lenses with every pair of Rimless Glasses starting from only £15!